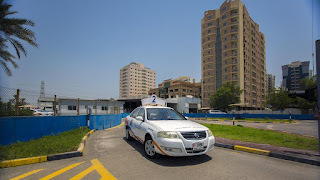 Do you know how many types of test are there in the parking test in Dubai driving test? Parking test in UAE especially in Dubai you have to undergo three different types of parking and a Hill test. They are parallel parking, garage parking and angle parking. 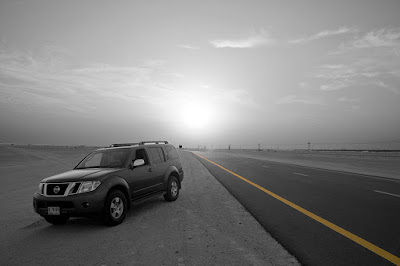 You should pass all the test to proceed to the driving test journey. 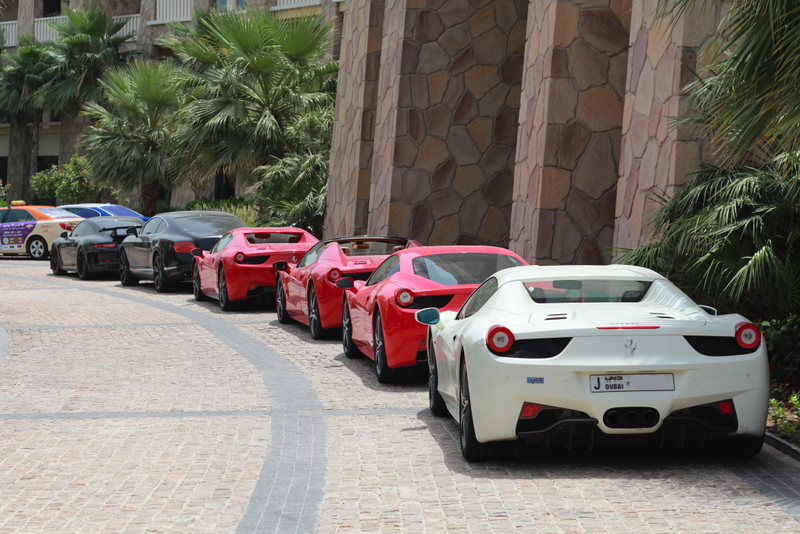 You know how important is to learn to park in the UAE or Dubai driving test as well as in your daily driving. 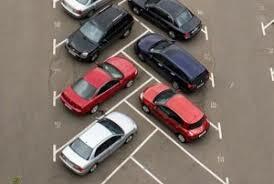 You have to familiarize yourself with all types of parking. Because you may have to park your car in the busy street or in residential places. Your instructor will send you for the parking test once you got enough practical classes. Are you going to attend the parking test? Evaluate yourself whether you got enough practice and confidence or not. All you have to do revise yourself the following procedure before proceeding to your test. 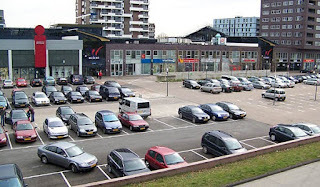 Parking Knowledge Test will help you to evaluate your knowledge. If you look at the parking spaces in the residential area mostly you can see parking spot parallel to the road, This is known as parallel parking spots. During my exam my parking test starts with parallel parking, This may vary for you. The test happens in the driving schoolyard.We can follow the pattern approach that means we can follow the same approach which is followed by a lot of drivers for so many years and able to perform their task well and it consists of few steps. move the car and check your right mirror when the pole A appear in the right mirror turn fully right. Once the car fully in the parking spot make the steering straight and move little ahead. Don't hurry and panic it will trouble you a lot. Be calm and quiet. Should not hit the curb. Switch on right signal depends on where you are reversing into. That means if you reversing into the parking spot on your right side you have to switch on right indicator. Look back over your shoulder to see the Pole C through the small window on the back side of the door. You have to check your right side depends on the direction you are reversing. Switch on left or right signal depends on where you are reversing into. That means if you reversing into the parking spot on your right side you have to switch on right indicator. If your parking on your left side switches on left indicator. Do you know which is the simple type of parking you have to do on the parking test? Yes, it is angle parking in your parking test you have to drive to a 60-degree angular parking. Do indicator properly, if you parked on right side switch on right indicator. If you parked on left side of the road, switch on left indicator. Start reversing once you are safe to do so. When you comfortably moved into the road, change into Drive gear and you can proceed. to drive to a hill, you may have seen small hill kind or road made in the driving schoolyard, the test will happen here. This test also pretty simple. In the test main things, you have to do is once you are in the hill examiner will tell you to stop. Stop the vehicle and pull up the handbrake properly and make the gear Neutral(N). Then release the break.Then on move off give little acceleration and together release handbrake so the car will start moving upward. Provide enough acceleration as the car moves off. Make sure car is not moving backward as you proceeds. On your test day, you should reach 30 minutes in advance. Like any other exam if you reach on time or late you feel more frustration and panic to perform pre-test procedure. It will add more tension to you and you cannot perform well in the exam. You can take our Parking Knowledge Test to understand your learning and knowledge gained. Do your best to your parking test day. All the very best.